Ken Church and his wife, Mrs. Trish Church. 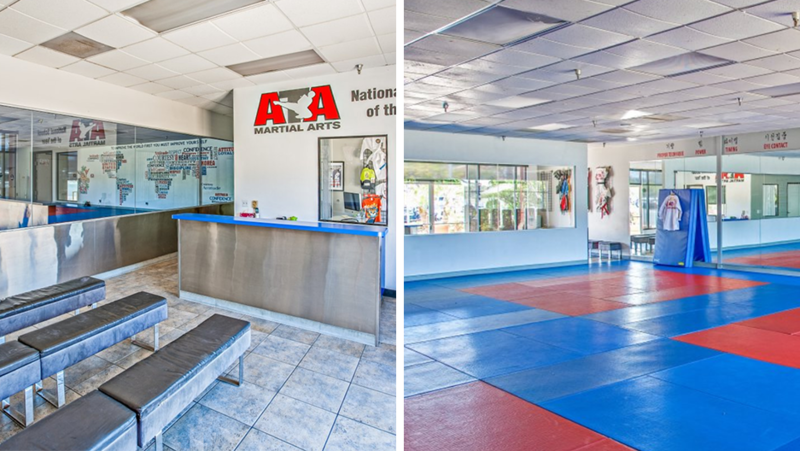 Because of their perseverance, dedication and personal commitment about being hands on with their students, they have been honored by the American Taekwondo Association (ATA) as the #1 school each and every year since 2001. Over the past 45+ years, the ATA has helped thousands of children and adults literally change their lives. Will you or your child become our next Black Belt? Take the first step now: try a class and see what we are all about. We’re sure you’ll want to continue. Whether you want to lose weight, learn how to protect yourself, get in shape, meet new people; or if your child needs discipline or an outlet for after-school energy, we’re here for you!